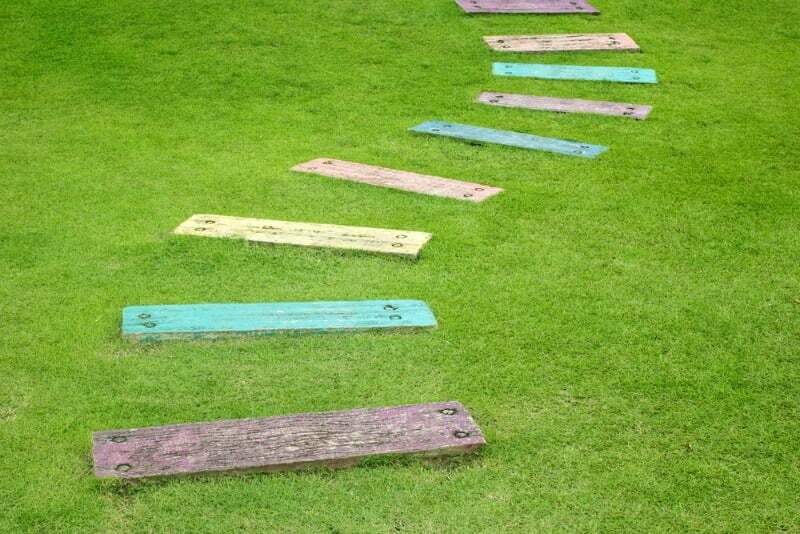 If you are thinking about adding a room in your garden, no matter if it’s a summer house, a garden office or a play house for your children, you will need to have a garden path to reach it in a comfortable way (especially on those wet days!). 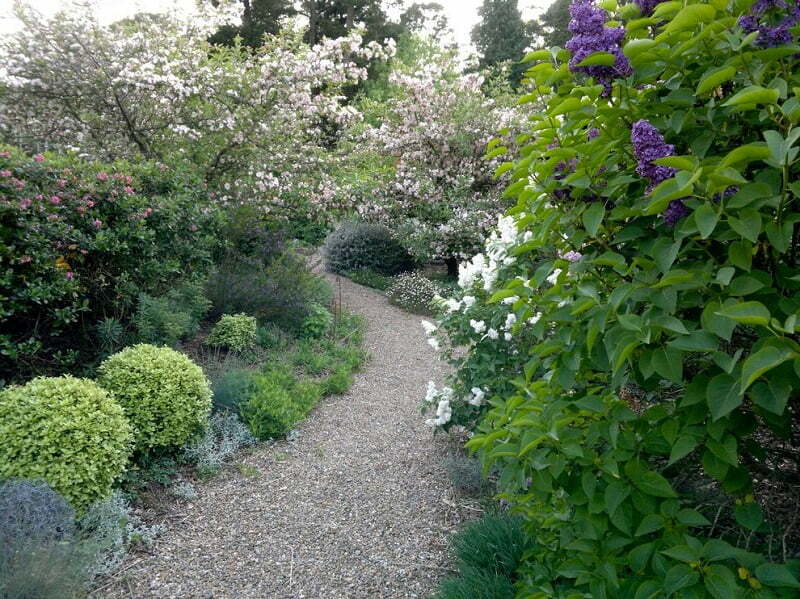 To help you choose the best material and style for your garden path, I have made a list of a few possibilities, describing each of their pros and cons and suggesting what kind of look they will help you to achieve. 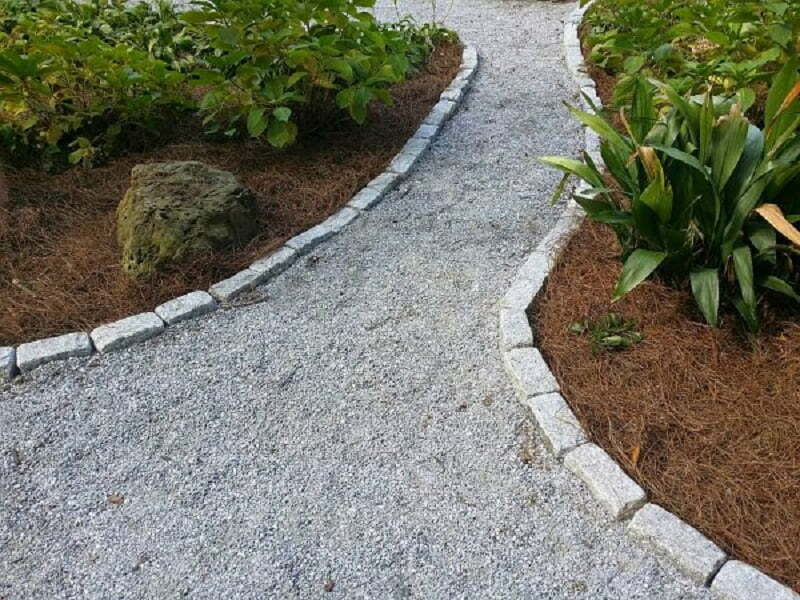 If you want a long-lasting path that’s easy to apply and has good drainage, but you don’t want to spend a fortune, gravel could be the right option for you. There is also the option of eco-friendly gravel made from recycled concrete, though the price may increase a bit, especially if you need to cover a big area. 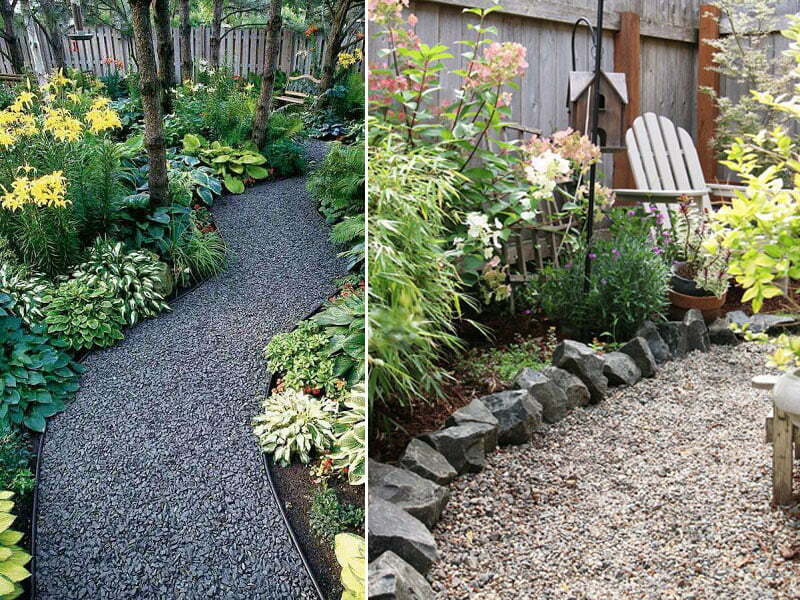 With a gravel path, you will have to look after it: rake it every now and then and add new gravel every few years. 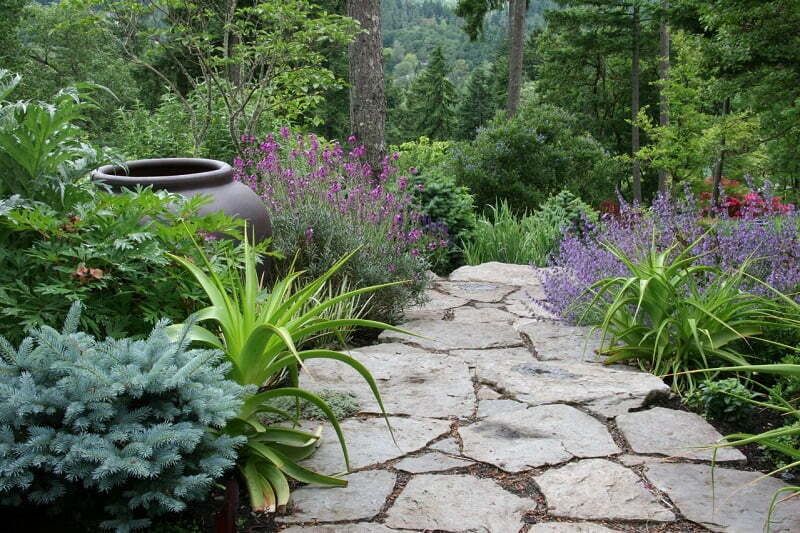 Gravel has the tendency to move from the path and enter your borders or flower beds, which is not a problem if you want to achieve a natural look. But if you prefer a tidier, cleaner look, you can create a border out of materials like bricks, roof tiles, wood or metal edging, just to give you a few ideas. This will stop the gravel from moving around. To avoid weeds growing through, remember to place a good weed-membrane underneath it. To make it a little more personal and fun, you can find gravel in a number of different colours and sizes. 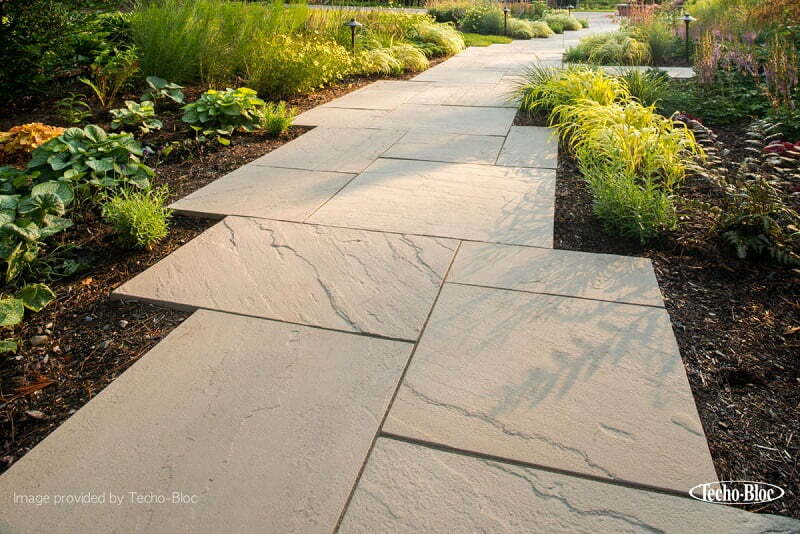 Smaller, angular pieces are easier to walk on than larger, rounded pebbles. 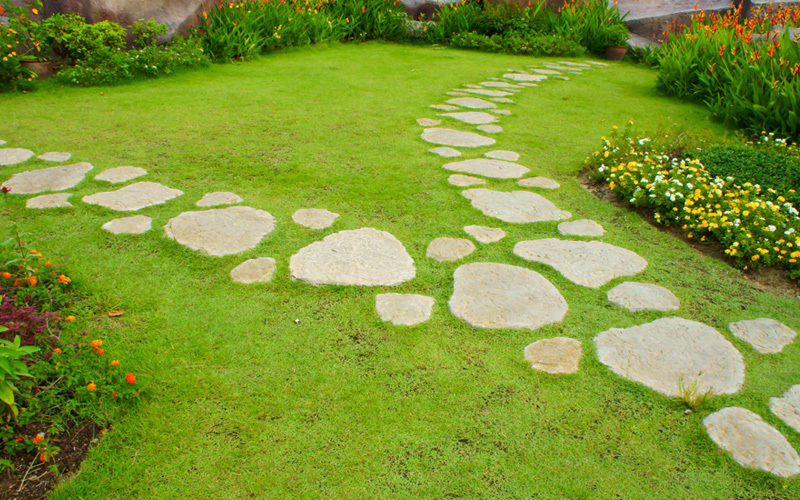 Gravel paths are recommended for low/medium usage, so it may not be the ideal choice for you to reach your garden office every day. In addition, the small stones can get stuck in the grips of your shoes, so it might be best to avoid if you have a pristine floor in your garden room. 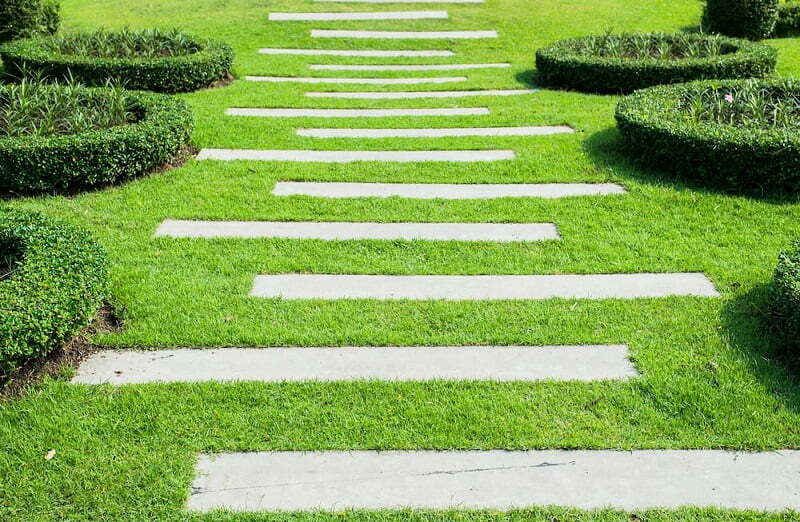 Stepping stones are a very good compromise between cost, durability and style. The greater the distance between the stones, the cheaper the cost of the path will be. 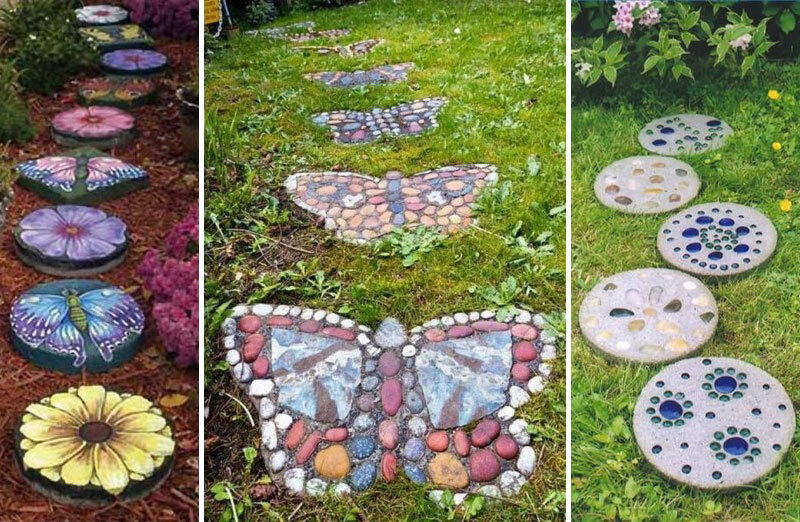 You can use different materials to create the stepping stones depending on the look you want to achieve. If you haven’t yet decided what style you want for your summer house or garden office, start browsing the internet for ideas and collect all the images you like. Here, you can find my favourite 20 summer houses, collected for you for inspiration. 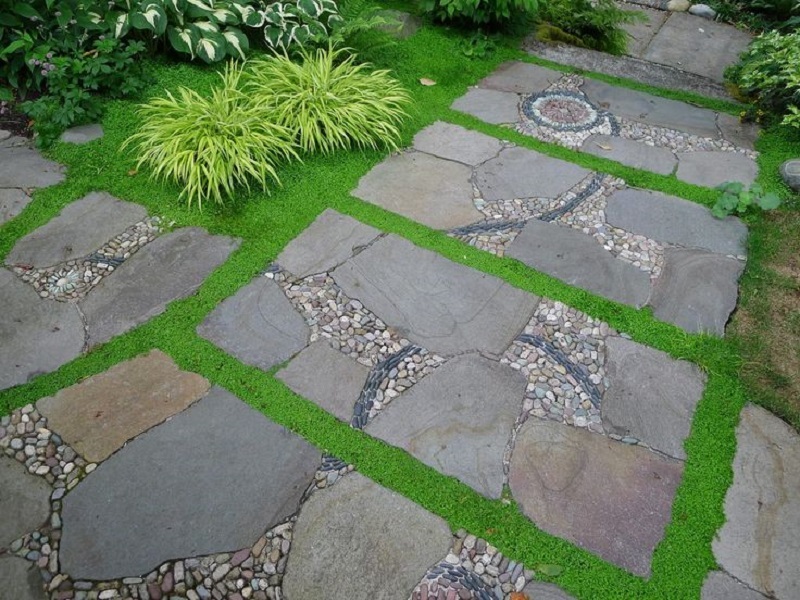 You can put your stepping stones on the grass (but do remember to cut the shape of your stepping stone in the grass and to add gravel for drainage) or on gravel. 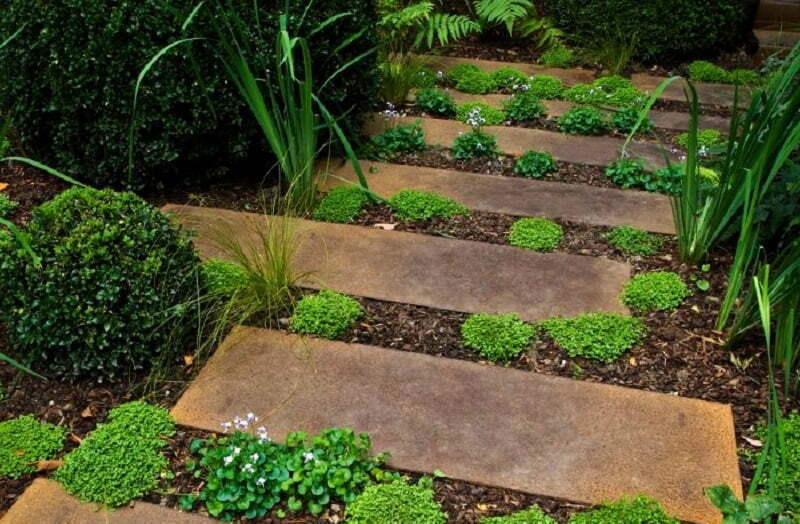 To avoid unwanted weeds growing between your stepping stones, and to personalise your path, you could use low-growing, ground-covering plants. 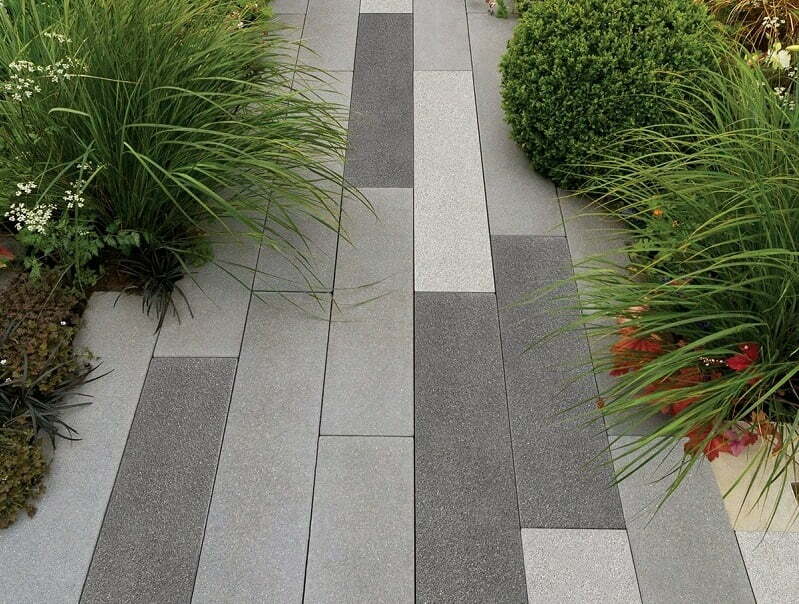 Slabs are a very versatile material and can easily be adapted to different styles of gardens. It is the most expensive option due to the cost of the slabs, and the fact that the ground will have to be prepared before you can start putting them down, which requires special machinery. You will have to level the ground carefully, and ideally add an underlay of gravel which will help with the water drainage and will stop the slabs from wobbling. 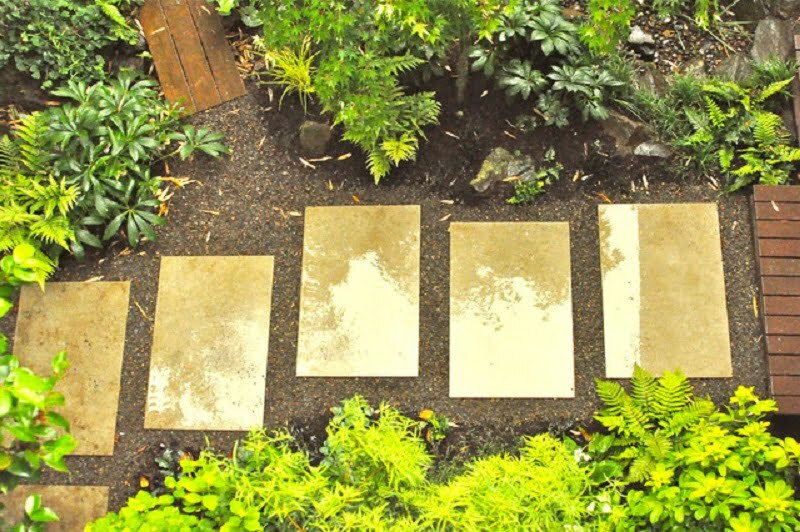 Cement slabs are cheaper than stone, although the latter are better for the environment, and, if well maintained, they will last longer than any other path material. There is also an eco cement version, but, once again, the price will increase. Use irregular stone slabs for rustic look. 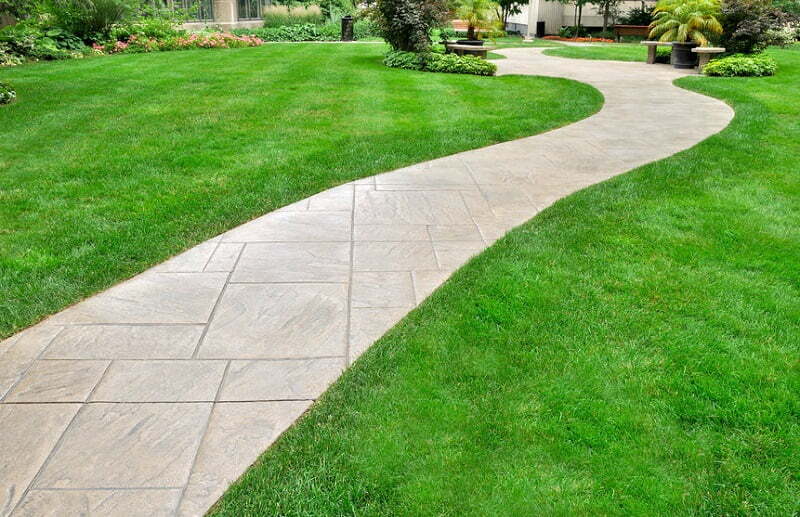 Geometrical cement slabs will create a more contemporary look, perfect for a path to a modern, sleek garden office. 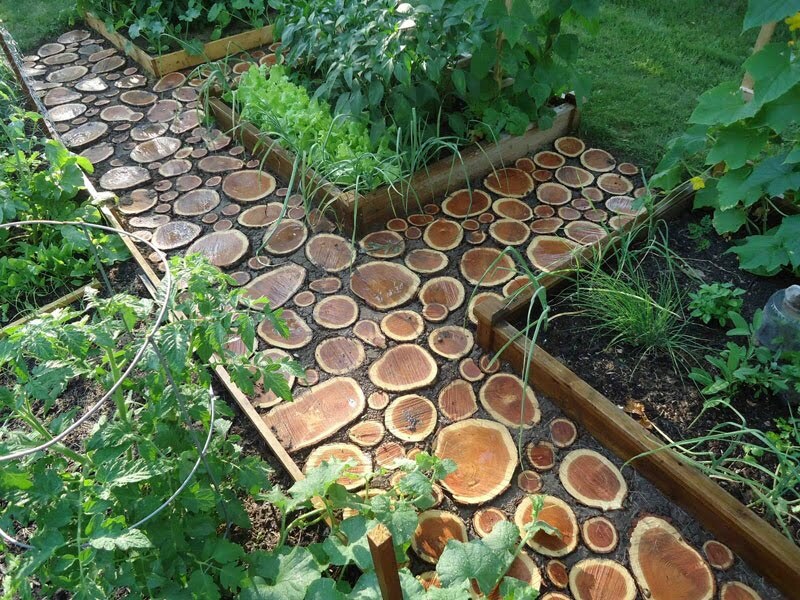 Wood paths are getting more and more popular, and they can help you achieve pretty much any look that you have in mind. Wood is usually cheaper than a slab or paved path, but it will require a bit more love and care to protect it from the weather. It is ideal if your garden office or summer house is to be situated in a slopping garden, because you can easily create steps, or, if you decide to go for an elevated path, you can just adjust the height to create a dynamic look. 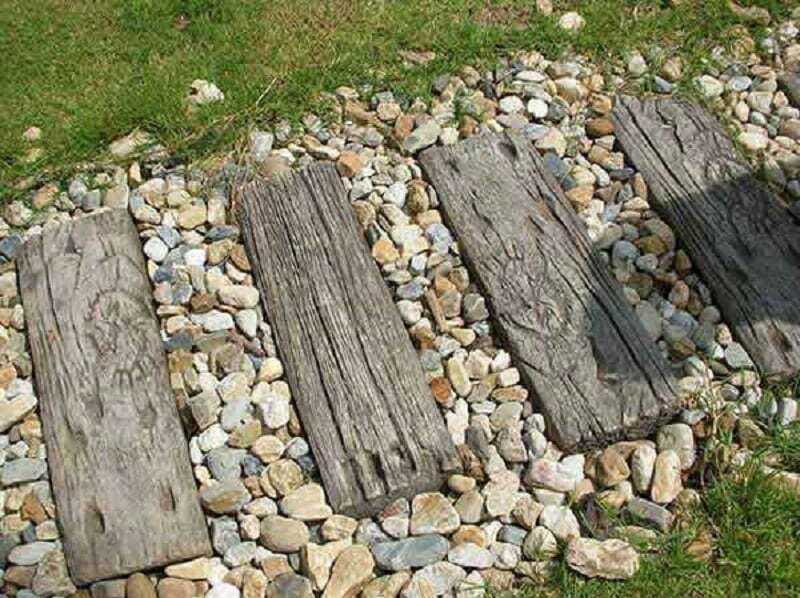 For a rustic, hearty feel, you could use old reclaimed wood to build a pallet walkway, or, for a less expensive but still very effective version, you could use it as stepping woods. 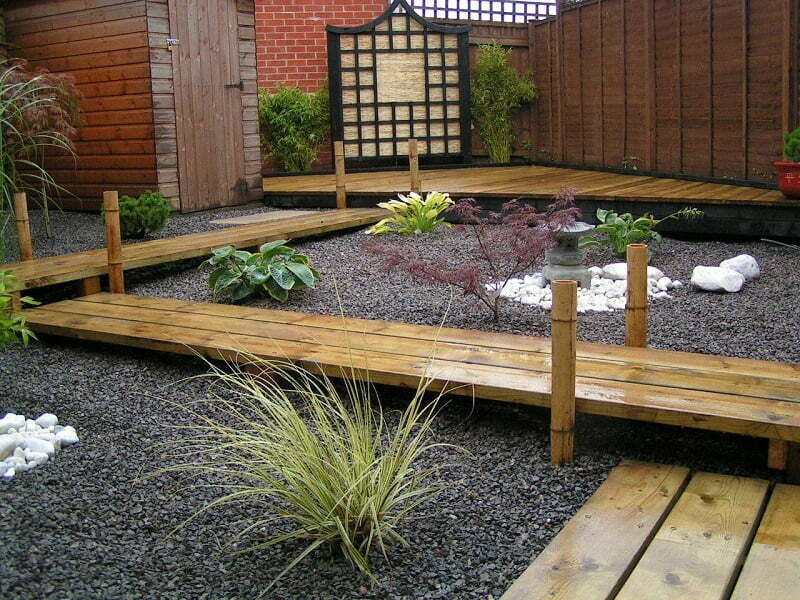 Vanished, new wood will give your garden a very modern, sleek look. 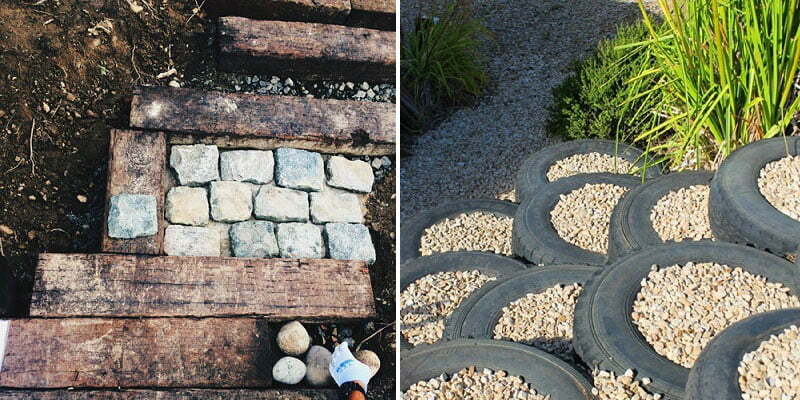 Certainly not the cheapest option, but using bricks for your garden path has got quite few positives. Brick is an extremely durable material, very easy to maintain and clean, it can be arranged in various patterns and it does not fade with time. The only negative is that there is a limited range of colours and the fact that the corners can chip over time. This can be avoided if you buy bricks with bevelled edges. Why don’t you mix and match different materials for a more unique look? 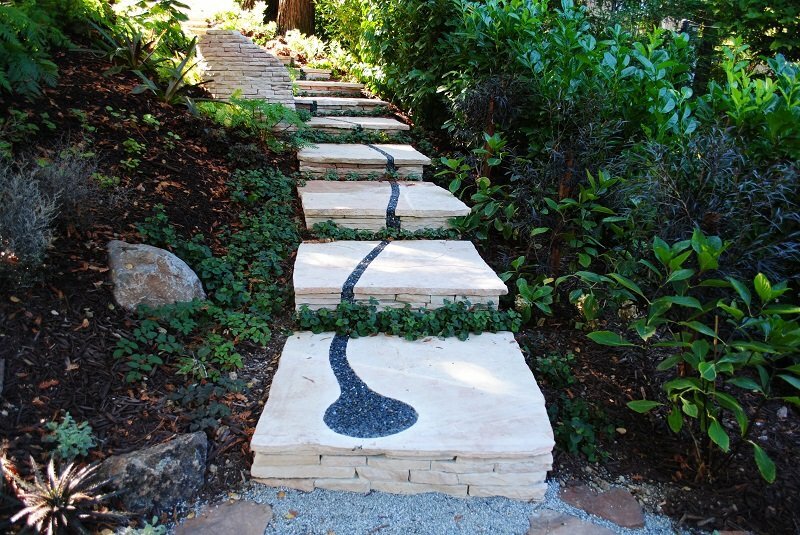 Or paint your stepping stones to create something that’s special to you and your family? 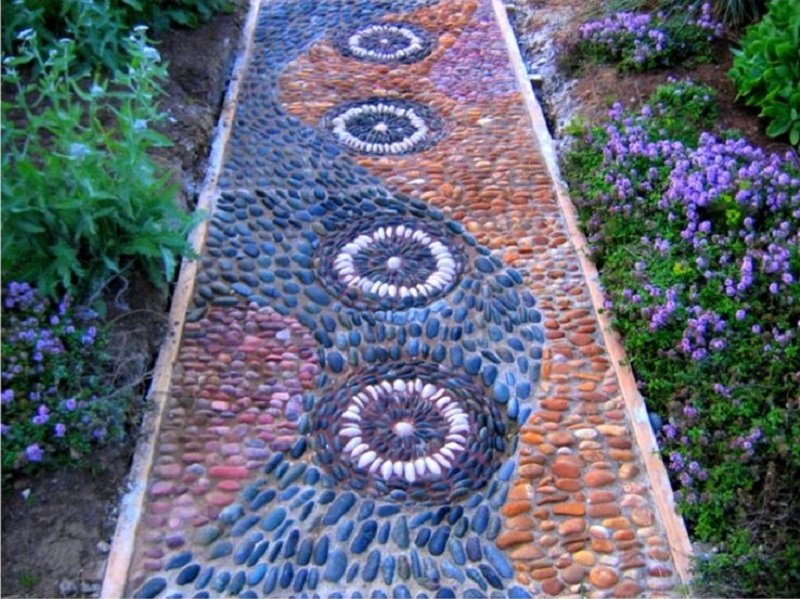 Or you can use broken pieces of tiles for a very colourful path. Like when creating your perfect summer house or garden office, the options are endless, and just because you have not seen it anywhere, this does not mean it is not possible! Be brave. Have fun. And do not forget to send us a photo!